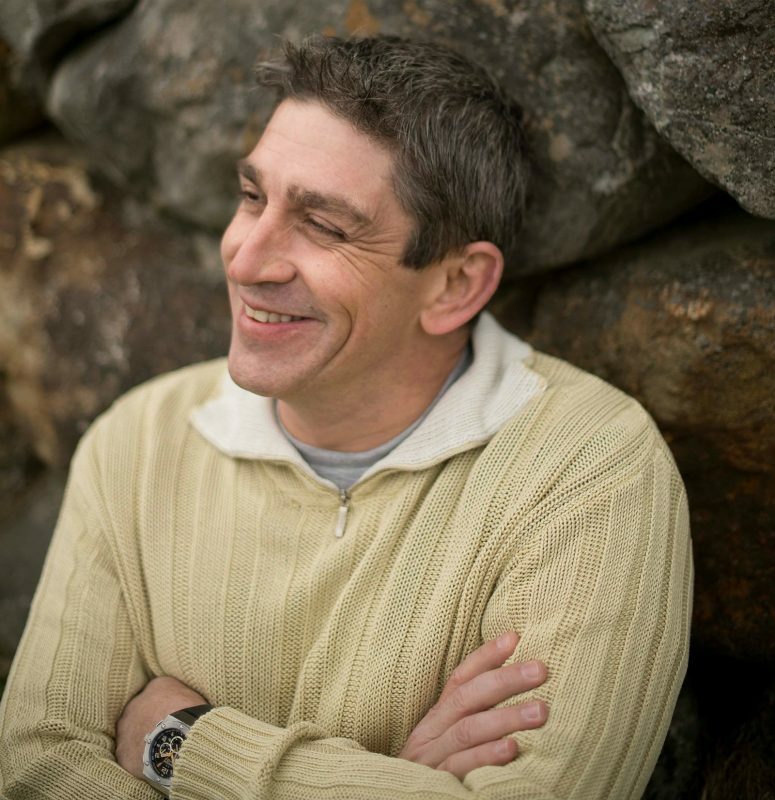 Richard Blanco wears his heart on his sleeve. He has to—he’s a poet. But he’s a poet who started his professional life with lines and angles and numbers as a civil engineer. Several years after graduating from FIU the first time, he came back for a degree in creative writing and has since taken away the collective breath of a nation by reading a commissioned poem at the second inauguration of Barack Obama. The author of numerous books, including the recently published “How to Love a Country” (Beacon Press), Blanco recently moved back to South Florida to join the Creative Writing faculty in the College of Arts, Sciences and Education. FIU has been part of my life ever since my boyhood days when I’d ride my bicycle from my home in Westchester to the university, only two miles away, and spend the afternoon cruising around the campus, back when there were only a handful of buildings. There I was: speeding down the sidewalk ramps, doing pop-a-wheelies and trying out new stunts. There I was: riding though the courtyards past closed classroom doors, imagining what it might feel like to be a student there someday. There I was: sitting quietly by the gurgling water fountain at the center of campus, tossing pennies into it, wishing to do something important with my life, wondering what that would be and what I would choose to study when I grew up, if I had the chance to go to college. Little did I know just how much of my life’s journey—who I would end up becoming and what I’d end up doing—would have so much to do with FIU. Years later, I’d find myself riding to campus again, not on my bicycle, but in my first car—a used Honda Accord with a cracked dashboard and no hubcaps. It was all my parents and I could afford, and yet I felt privileged, enriched by the education that FIU afforded me, an ordinary “kid” from an immigrant, working-class family who was given the opportunity to thrive. There I was: a proud civil engineering major on the other side of those same classroom doors, studying the forces of physics, the language of calculus, the building of roads and bridges. FIU fostered not only a fascination for numbers and equations, but also a love for images and words. There I was: absorbed in Greek history, appreciating Impressionist paintings and listening to the symphony of poetry. There I was: on my way across campus the day I stopped to pen one of my very first poems, contemplating my sense of belonging amid the same trees, pathways and buildings I had known since I was that little boy. I had come full-circle, yet my journey with FIU continued. Just before graduating in 1991, I started working at an engineering firm founded by an FIU professor and four alumni. Their mentorship was an extension of my educational experience at FIU, which allowed me to quickly succeed as engineer. But my journey didn’t end there. In my mid-20s, urged on by the creative curiosities that FIU had instilled in me years before, I began writing poems again. Really terrible, rhymey poems at first. I knew I had a lot to learn, and so I turned to FIU again, and the journey continued. I applied and was accepted to the MFA program in Creative Writing, and there I was again: learning how to break a line of poetry, how to render images with words, how to find my voice. There I was: hard at work on my creative thesis, which was published as my first book, “City of a Hundred Fires,” detailing the emotional search for my cultural identity as a Cuban American. After writing many more books of poetry and designing many more bridges and roads, flash forward to 2012 when I received a phone call from the White House asking me to serve as Presidential Inaugural Poet for Barack Obama. One of the first things that came to mind was my parents, my humble upbringing, the sacrifices they made to pay for my education, and FIU, which allowed me to dream up whatever I wanted to be and granted me those wishes I made when I was that boy tossing pennies into the fountain. There I was: holding a poem in my hands that FIU taught me how to write, reading it to 40 million people across the nation.